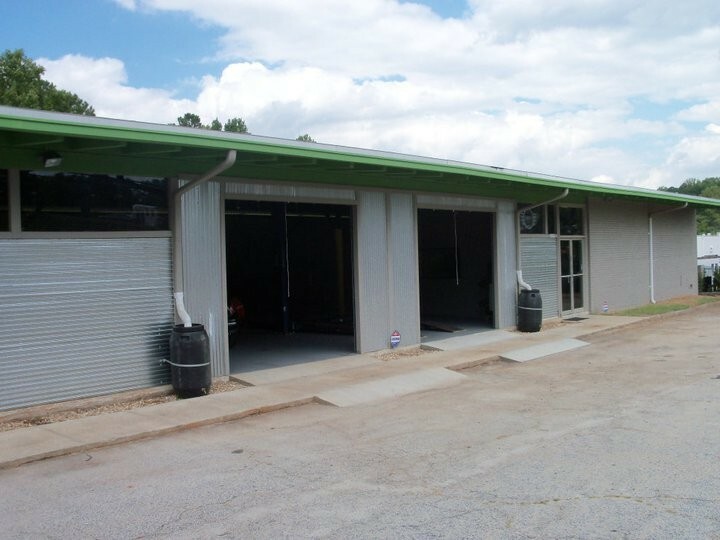 This is Not Your Average Auto Repair Shop. 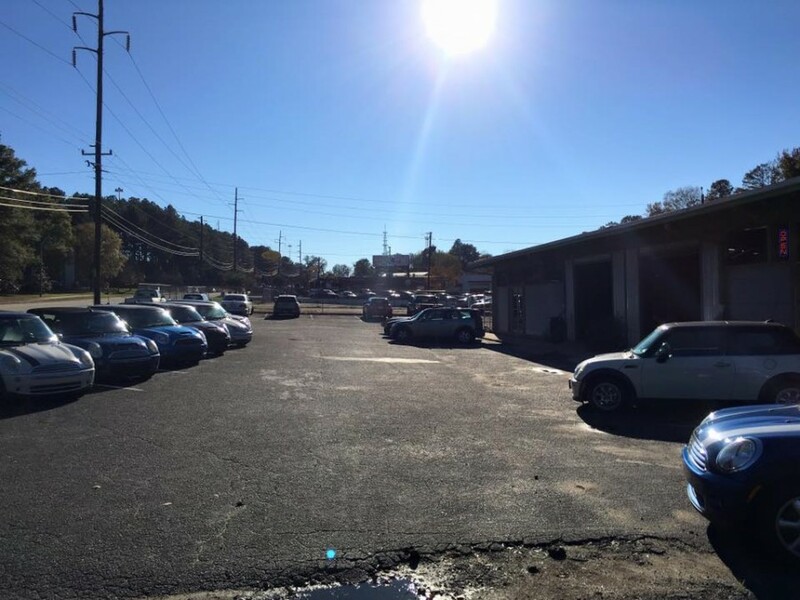 Sport Motoring offers specialized repairs and general maintenance for Mini Cooper, BMW, Volkswagen, Audi, Porsche, Mazda and Honda. Our General Manager, Stacey, has 20 years of service under his belt in local high line dealerships. With a broad base of knowledge and years of experience you can trust us to deliver on your expectations. 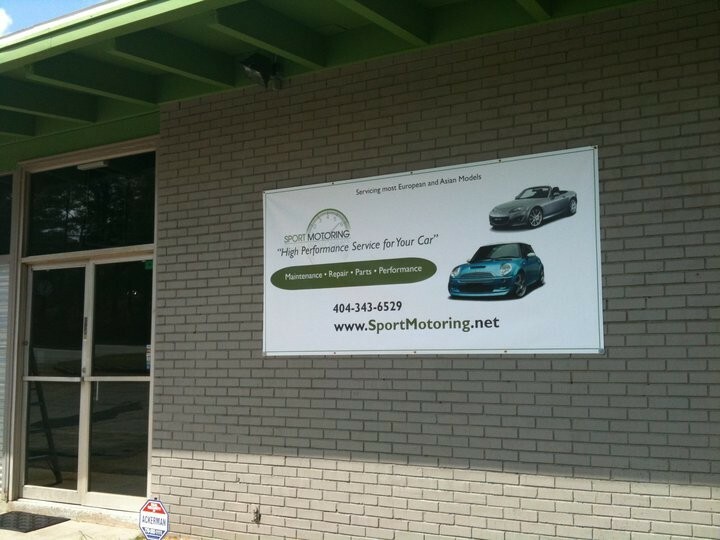 You don't have to drive a sporty car or visit the track every weekend to be a customer of Sport Motoring. If you have a desire to get dealer level service at a price that is 20-30% less, then give us a try. Get an extra 10% off on parts and labor just for giving us a try. First time customers can take advantage of this offer just by mentioning that you found us here. Sport Motoring was recommended to me by a friend as a better, more trustworthy & less expensive alternative to the dealership. I was very pleased all around and will also recommend them going forward and have found my new mechanic. This shop goes above and beyond. The explanation of the scope of work was thorough and honest. That was followed by an extremely rapid turn around. My 2002 BMW 540i and I have a new mechanic! 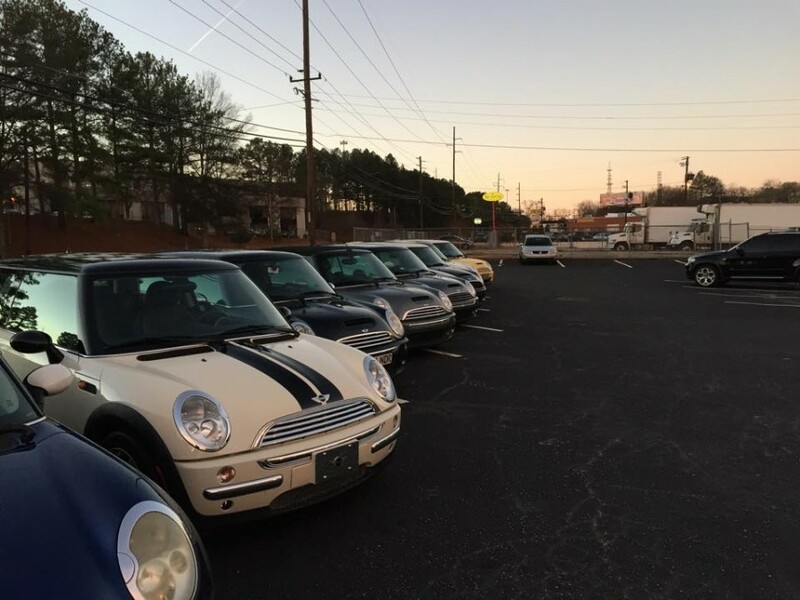 Sport Motoring has delivered me from the clutches of my MINI dealership. I couldn't be happier with the quality of service that I have received.